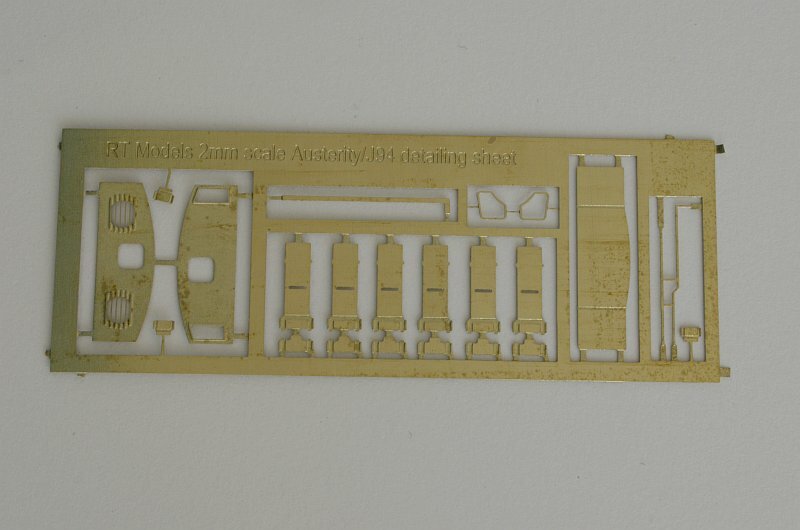 Austerity / J94 0-6-0ST Locomotive body detailing sheet to fit onto the graham farish model. 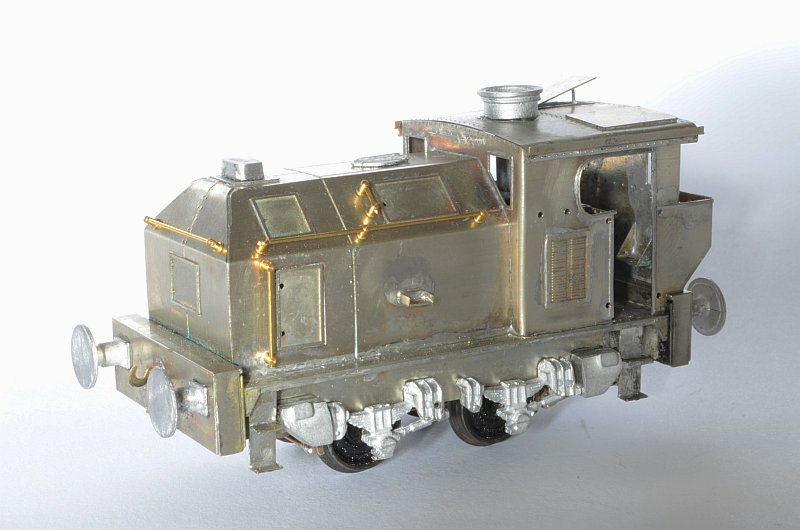 Includes correct footplate steps, new rear cab sheet for both standard and LNER type, LNER coal bunker and ladder, reversing rod and saddletank steps. 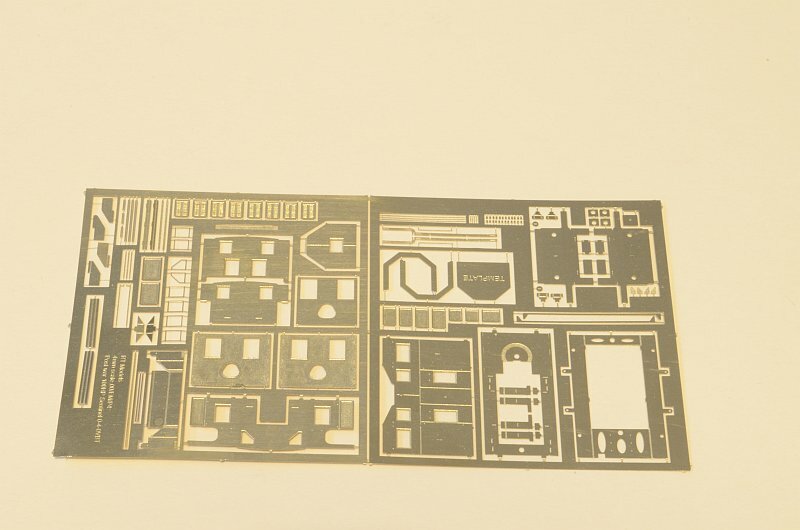 Austerity / J94 0-6-0ST Lambton cab and Locomotive body detailing sheet to fit onto the graham farish model. 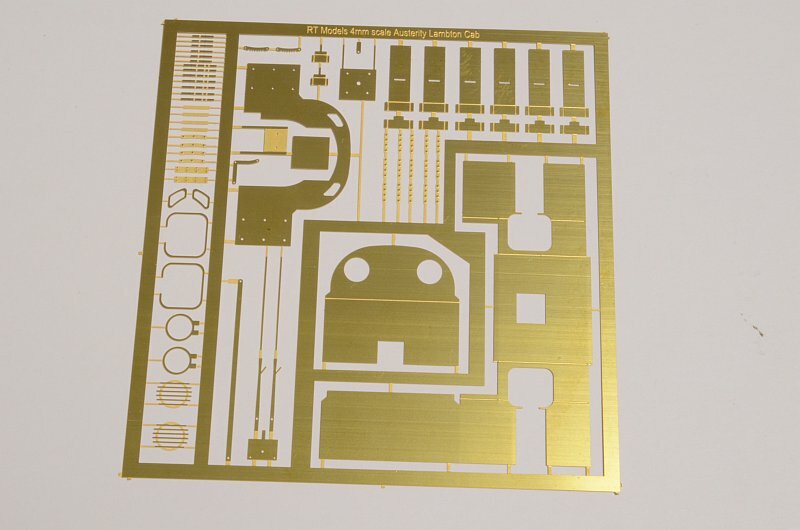 Includes correct footplate steps, reversing rod and saddletank steps. in 8 thou nickel silver. 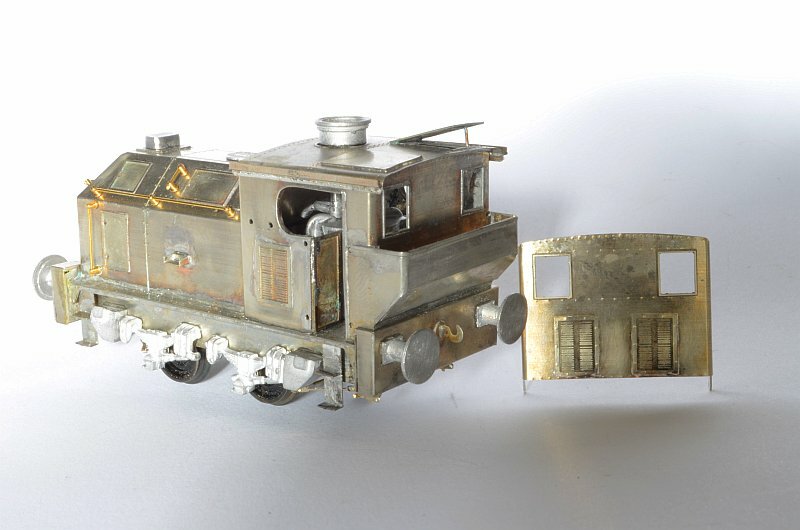 Photos of the built loco are the 4mm scale version.